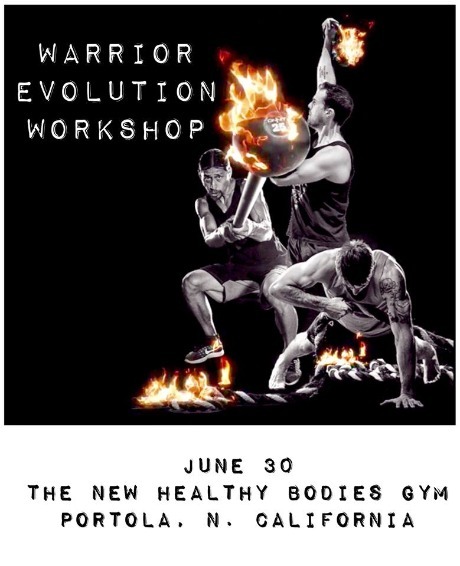 Saturday June 30th, 2018 we will welcome 3 master coaches from Onnit Academy in Austin Texas to our little gym here in Portola to conduct an epic workshop. Onnit and specifically these coaches are recognized as the world leaders in unconventional training. Some of you got to experience Master Coach Aaron Guyett and the Battle Rope Training during our March workshop. Aaron will be joined by Master Steel Mace Coach Erik Melland and Master Kettlebell Coach Marcus Martinez. Erik Melland is the inventor and mastermind behind VIKING NINJA LLC and has trained with notable athletes and MMA Stars like Cowboy Cerrone, Lance Armstrong and others. I have heard it said in the fitness world that Erik is the best new mind in unconventional training. Andrea and I would agree with that statement completely. 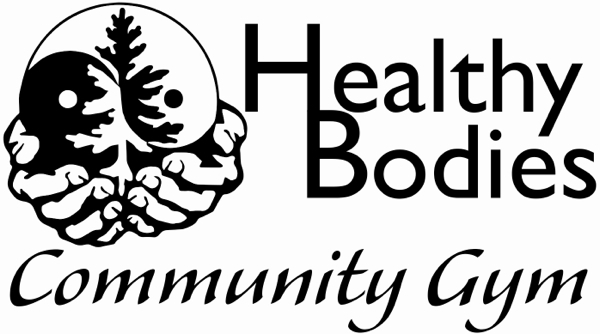 Needless to say we are excited to have them here with us at The New Healthy Bodies and we hope you will take advantage of this opportunity. Price to attend this workshop is $249.00 per person. Space for this workshop is limited so talk with Andrea the next time you are in the gym or call (530) 832-5599 to secure your spot.